Are you ready to optimize your health? 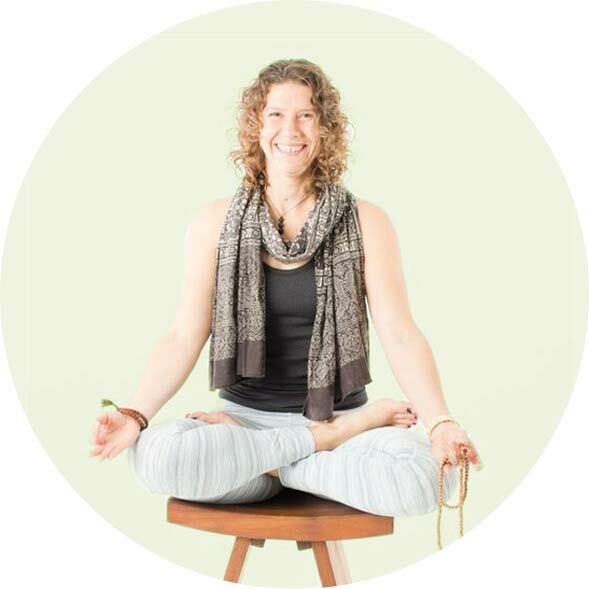 I’m on a mission to empower you to create vibrant living through the healing wisdom of Ayurveda and yoga. I am a passionate yogini, Ayurveda lifestyle coach and wellness educator. I teach busy people simple and holistic ways to live vibrant, energetic and joyful lives. 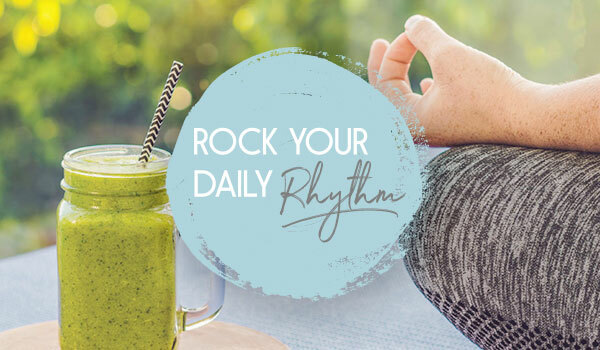 Experience a transformative journey and reconnect with nature’s rhythm. 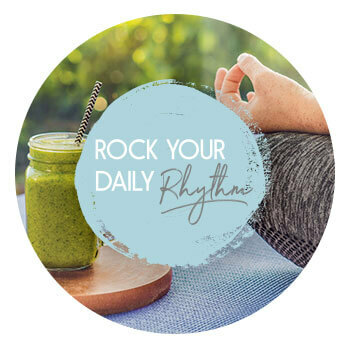 RYDR is an empowering program based on Ayurveda’s wisdom that will give you the tools you need to sleep better, have more energy, maintain optimal weight, reduce stress, and optimize your routine. Are you ready to step into a whole new you? 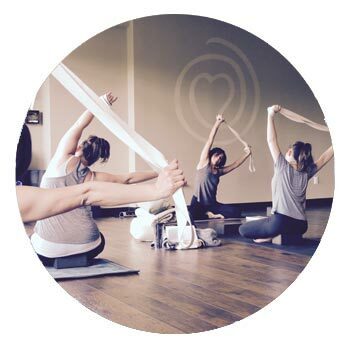 Are you looking to deepen your understanding of Yoga and Ayurveda and have a transformative experience with like-minded people? 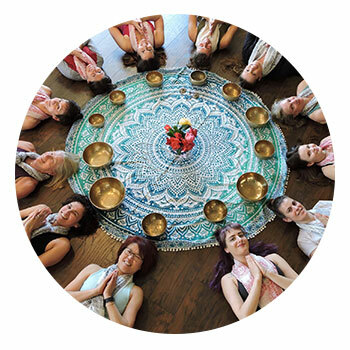 I offer unique trainings that reconnect the traditions of Yoga and Ayurveda in a way that is inclusive, fun, practical, dynamic. Click below to learn more about my three types of trainings. This is a conscious community for sharing the wisdom of Ayurveda and Yoga to support, empower and ignite you on your journey to vibrant living! The intention of this free group is to build a platform for sharing quality content and for engaging in a thoughtful conversation where Ayurveda and Yoga meet.